On March 30, eleven anglers braved the strong winds to fish Kentucky Lake at New Johnsonville, TN. Eric Hensley of New Johnsonville, TN won the Bass Pro Shops Fishing Tour Division 40 tournament presented by American Bass Anglers. 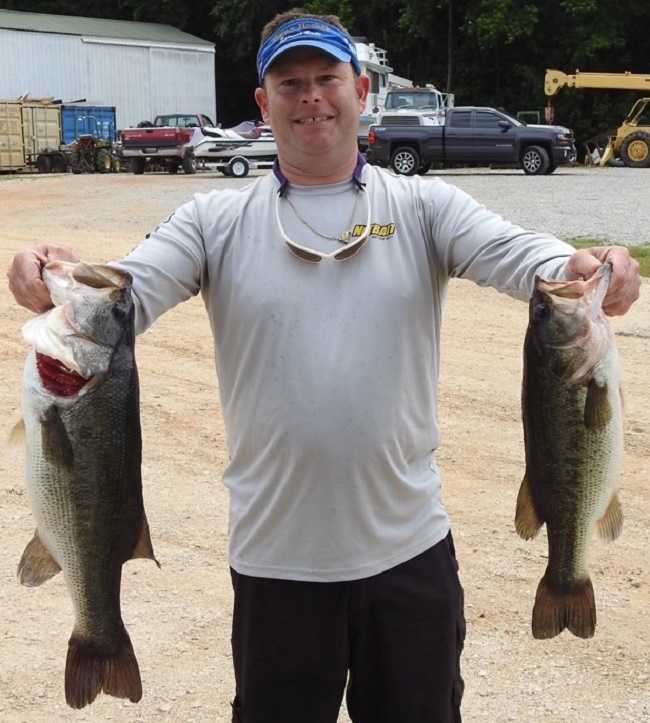 Running out of Lucas Harbor ramp in New Johnsonville, Tn Eric brought back two fish that locked in the scales at 6.31 lb. For the victory, Eric took home $376. 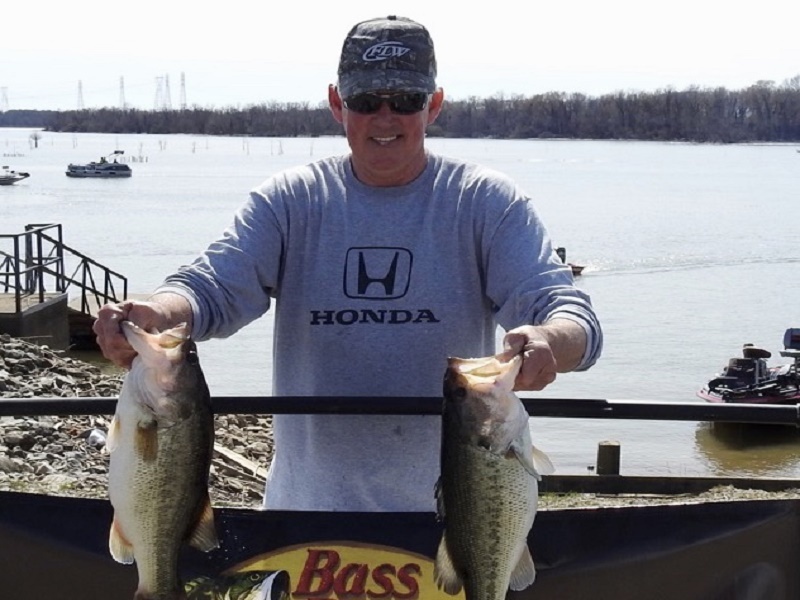 On April 6, 2019, 23 anglers took off from Lucas Harbor Ramp in New Johnsonville and at the end of the day Phil Cannady won the Bass Pro Shops Fishing Tour Division 40 tournament presented by American Bass Anglers. Phil brought back 3 fish that locked in the scales at 13.95 pounds anchored by the big fish of the tournament at 4.87 lbs. For the victory, Phil took home $579 for first and $230 for big fish. On March 23, 2019 on Kentucky Lake, 20 anglers launched from the Lucas Harbor Ramp near New Johnsonville, TN. 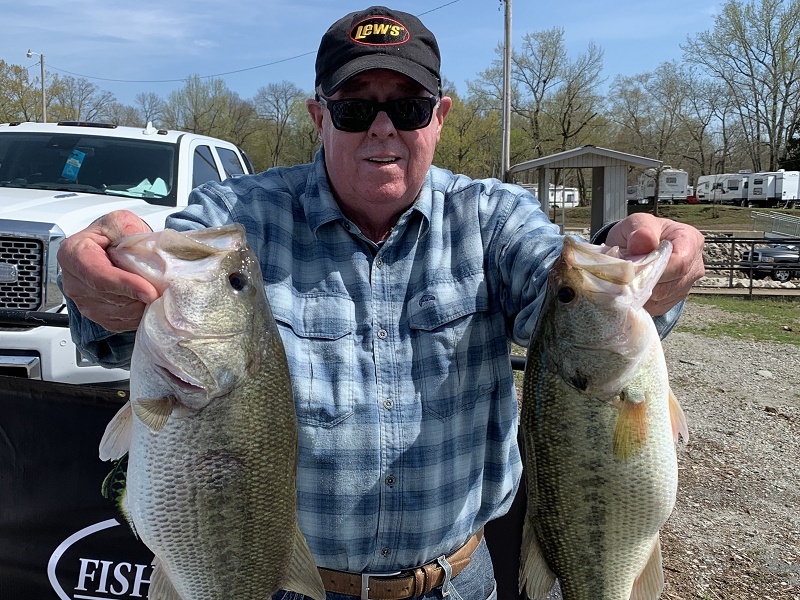 Only one angler brought back a five-fish limit to the scales and when the scales closed Tom O’Bryant from Cedar Grove, TN took the victory with 16.86-lbs. For the win, Tom took home $543 in prize money. On Saturday, September 29, 2018 fourteen anglers launched from Lucas Harbor ramp in New Johnsonville, TN. It was a tough day of fishing with none of those anglers bringing a limit to the scales. When the scales closed only 6 anglers had fish to weigh in. 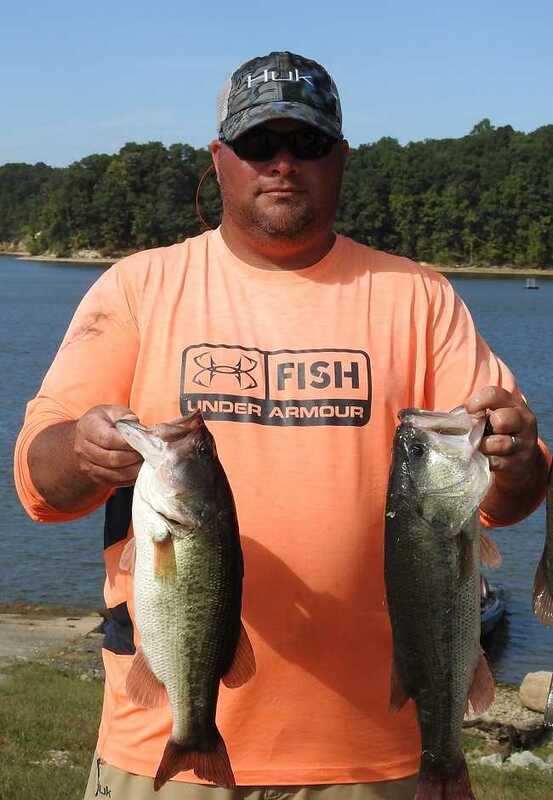 Jason Oxford from Camden, TN took the victory with one fish weighing 4.38 lbs. For the win, Jason took home $406. 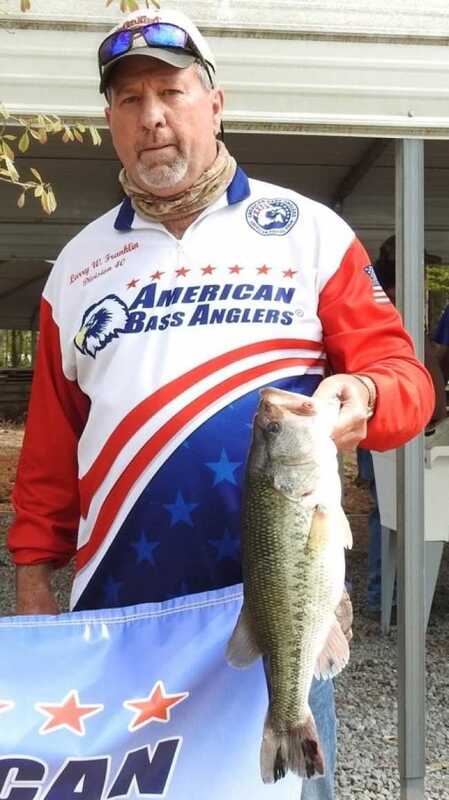 Buddy Wallace of Cedar Grove, TN won the American Fishing Tour Division 40 tournament presented by American Bass Anglers on Sept 8, 2018. Running out of Lucas Harbor near New Johnsonville, TN, Buddy brought back 5-fish that locked in the scales at 18.03-lbs. anchored by a 6.29-lbs. kicker. For the victory, Buddy took home $539. 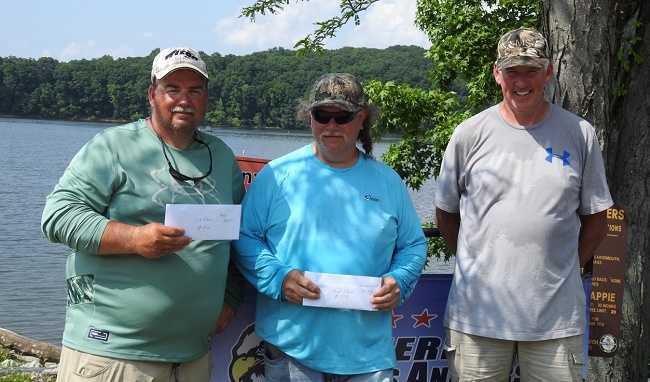 American Fishing Tour Division 40 held it two-day championship on May 19 and May 20 on Kentucky Lake out of Pebble Isle Marina. On the second day of the tournament, Gary Singleton of Dickson, TN, brought in the largest bag of the tournament at 21.31 lbs. This weight gave him first place with a total of 30.04 lbs. He took home $804 for the victory. Eddie Scott of Waverly, TN took second with a two day total of 27.34 lbs. He took home $374. Big fish of the tournament was 6.36 lbs. 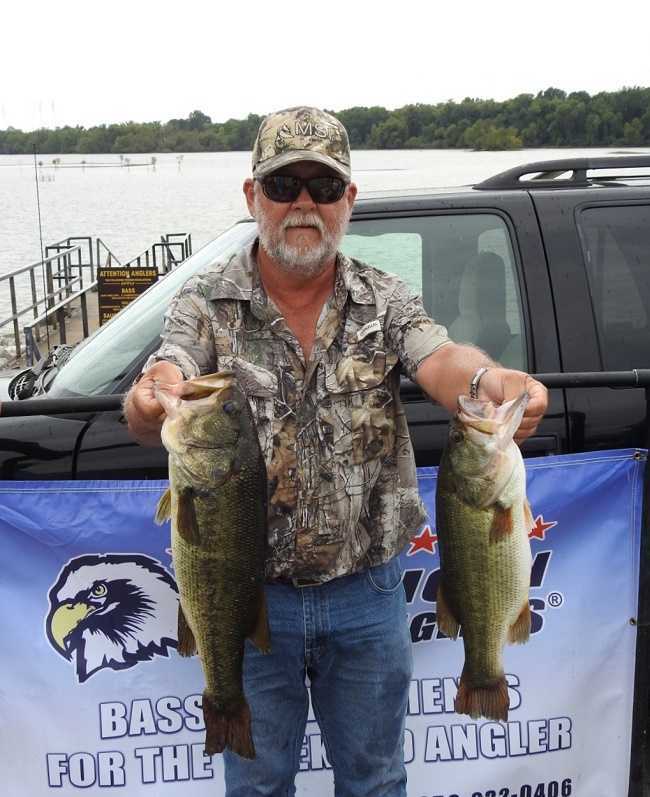 Tom O’Bryant of Cedar Grove, TN took home $120 for that fish. American Fishing Tour Division 40’s last one day tournament was held on Kentucky Lake on Saturday May 12, out of Pebble Isle Marina. Houston McSwain of Jackson, TN brought a limit to the scales that weighed 15.54 lbs. He took home $522 for his first place finish. 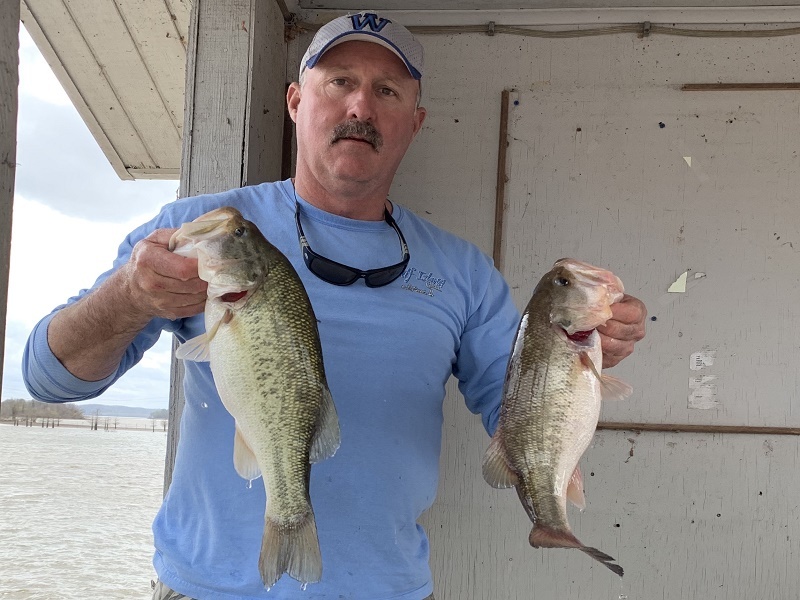 Gregg Sanders of Jackson, TN won the American Fishing Tour Division 40 on Kentucky Lake Saturday, April 28 out of Cuba Landing Marina. His four fish bag weighed 11.28 lbs. 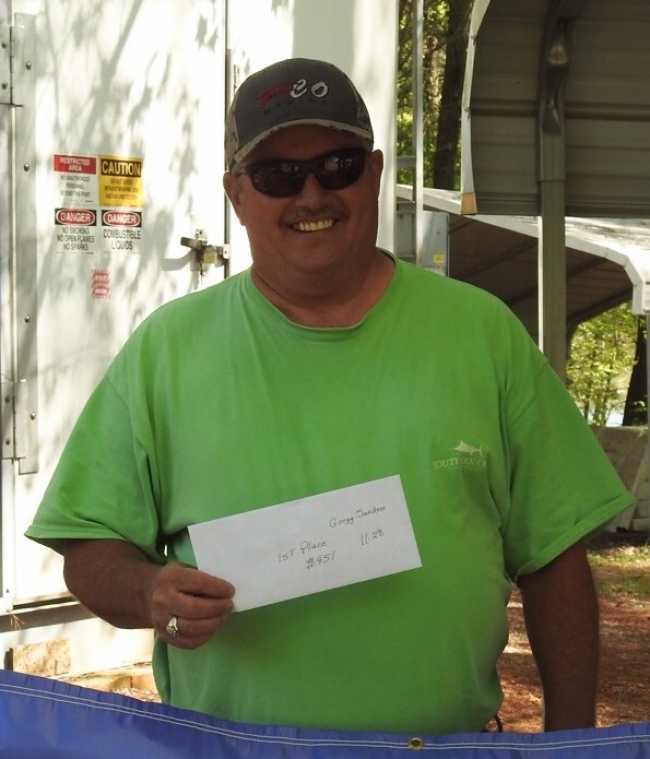 He won $451 for his first place finish.Taking second place and big fish was Tom O’Bryant of Cedar Grove, TN. He had 3 fish weighing 9.88 lbs. He took home $254 for second place. His big fish weighed 4.29 lbs. 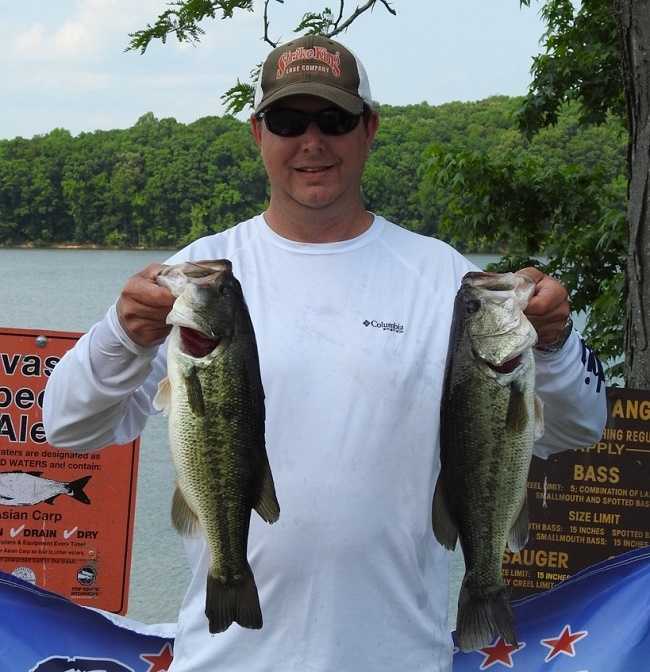 Steve Lamer of Mason, TN took home $79 for winning third place for his two fish weighing 5.59 lbs. 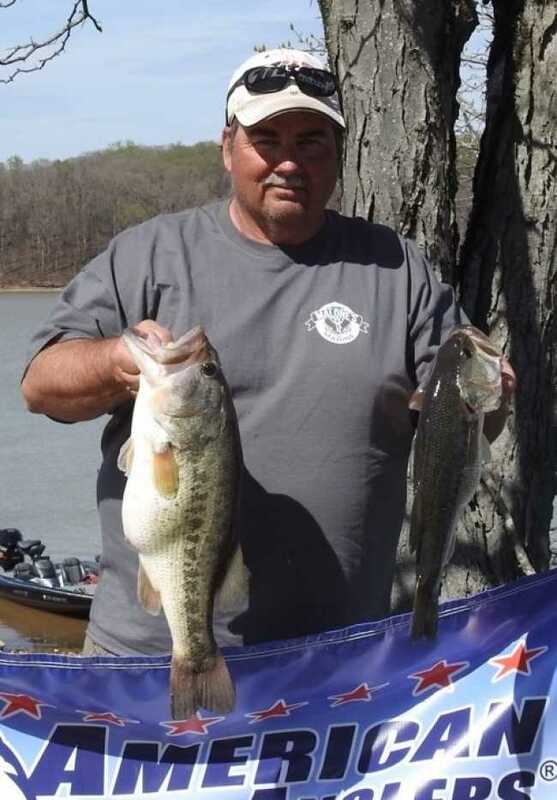 Larry Franklin of Waverly, TN won the American Fishing Tour Division 40 tournament on Kentucky Lake out of Cuba Landing Marina on April 21. His four fish weighed in at 10.25 lbs. Larry took home $376 for his efforts. His big bass weighed 5.25 lbs. 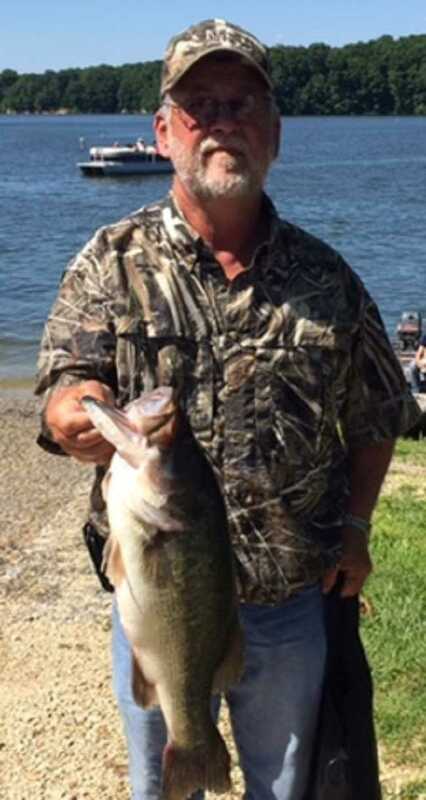 but Kevin Crutcher of Collierville, TN beat him out of the big bass money with a fish weighing 5.29 lbs. Kevin also took home $163 for winning second place with two fish weighing 7.58 lbs. Gary Singleton of Dickson, TN won the American Fishing Tour District 40 tournament held Saturday March 31, 2018 out on Kentucky Lake out of Pebble Isle Marina. Gary had three fish weighing 11.96 lbs. and took home $543 for his win. He also had big fish with a healthy 5.58 lbs. bass. Athens, AL. The Tennessee Division 40 event schedule for this weekend (March 3, 2018) on Kentucky out of Pebble Isle Marina has been cancelled. TVA will be holding the water starting Wednesday and the lake elevation is expected to rise above normal summer pool. “There is also a tremendous amount of trash in the water. 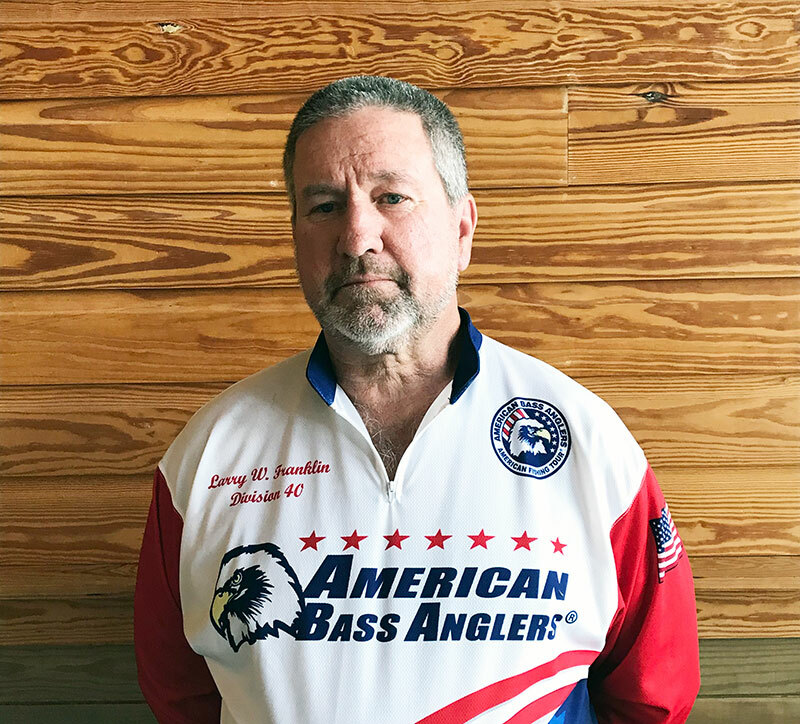 For the safety of the anglers, I feel it is the best decision to cancel”, said Larry Franklin, Divisional Director of the American Fishing Tour Tennessee West Division 40. 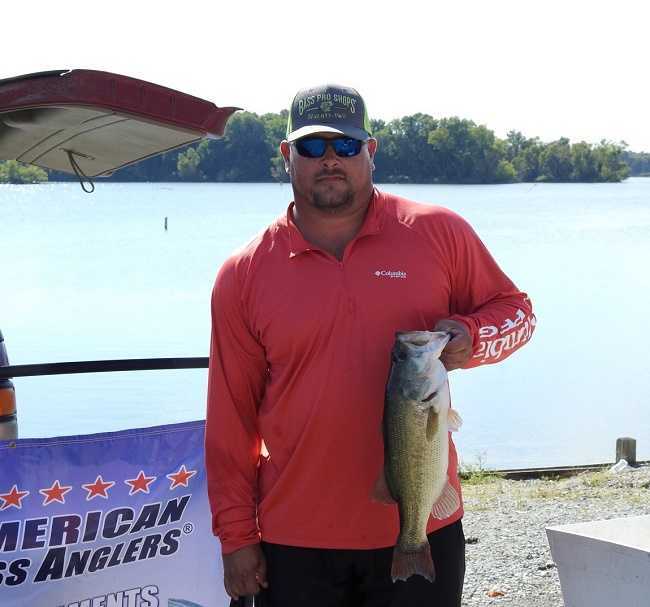 Athens, AL - Jeremy Conrad of New Johnsonville, TN won the RAM American Fishing Tour, presented by American Bass Angles Tennessee-West Division 40 tournament held September 30th, 2017 on Kentucky Lake. Running out of Pebble Isle Marina in New Johnsonville, TN Conrad brought back a five-fish limit that locked in the scales at 16.51 pounds. Jeremy took home $401 for his victory. Gary Singleton of Dickson, TN won the American Bass Anglers RAM American Fishing Tour Tennesse West District 40 tournament held September 9th 2017 on Kentucky lake. Blasting of from Pebble Isle Marina near New Johnsonville, TN Gary brought back a five fish limit that locked in the scales at 16.83 lbs. Gary took home $432 dollars for his first place finish. Buddy Wallace of Cedar Grove, TN won the one-day AFT TN West District 40 tournament on May 13, 2017 on Kentucky Lake.